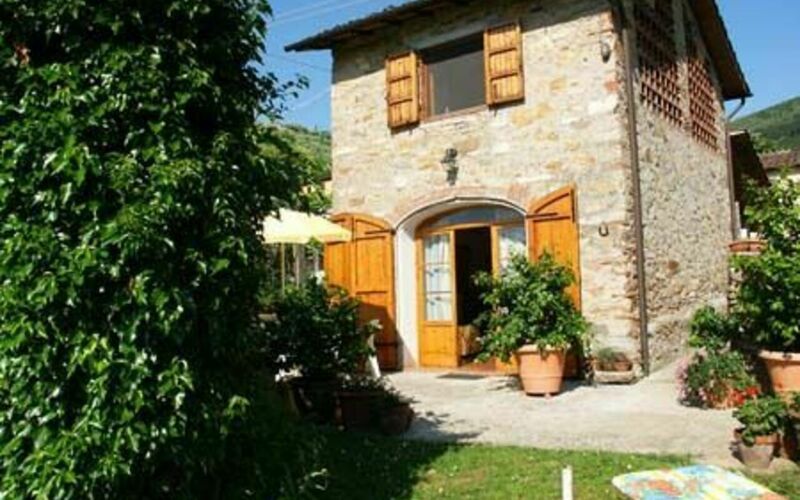 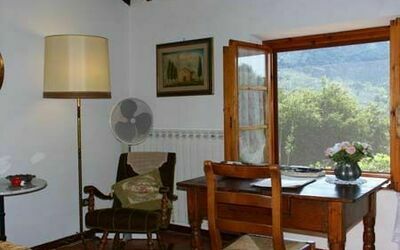 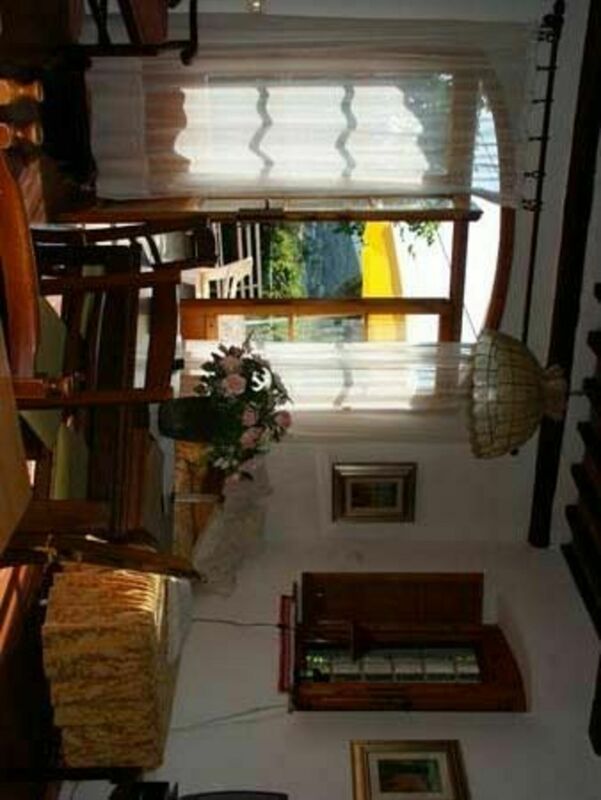 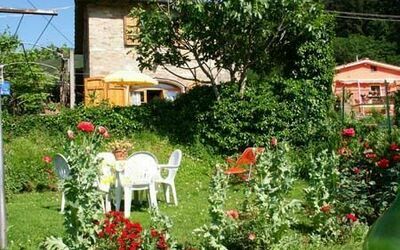 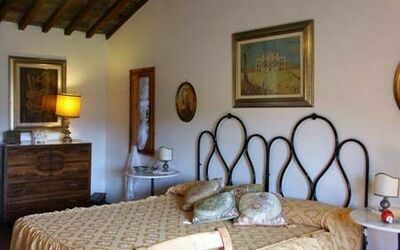 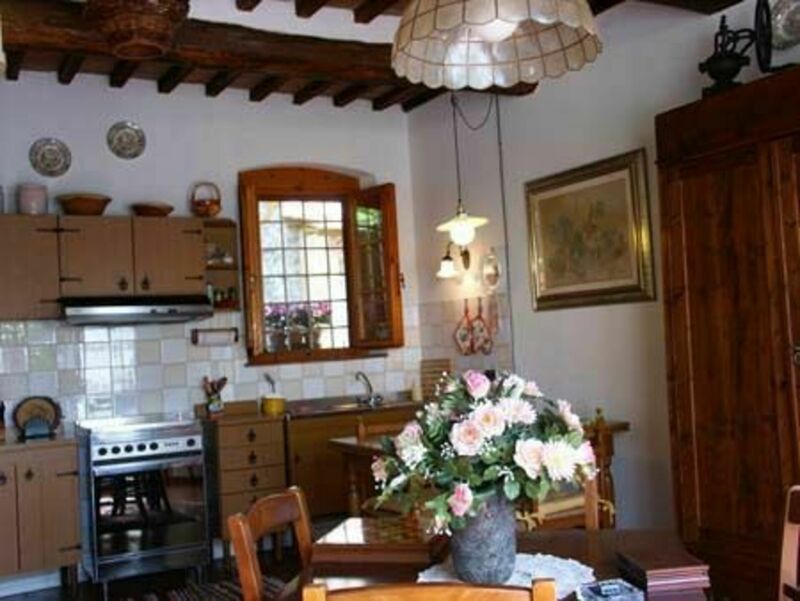 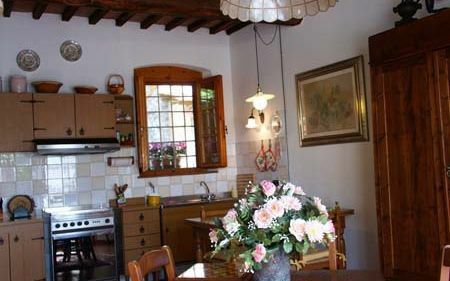 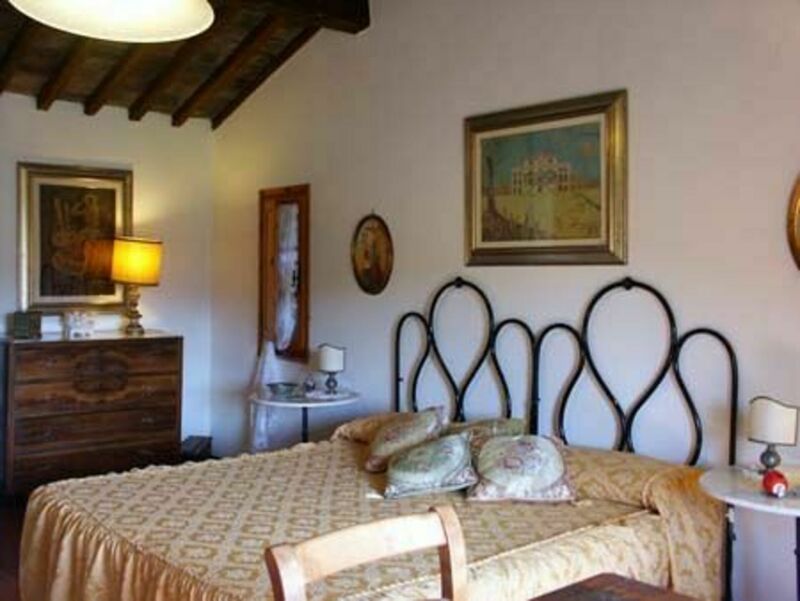 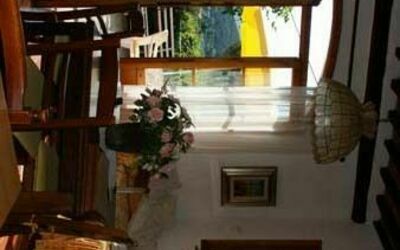 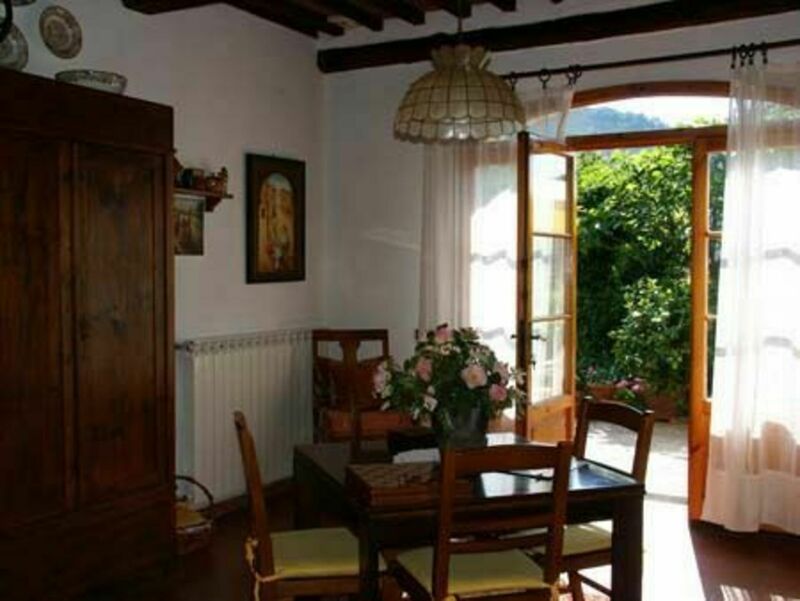 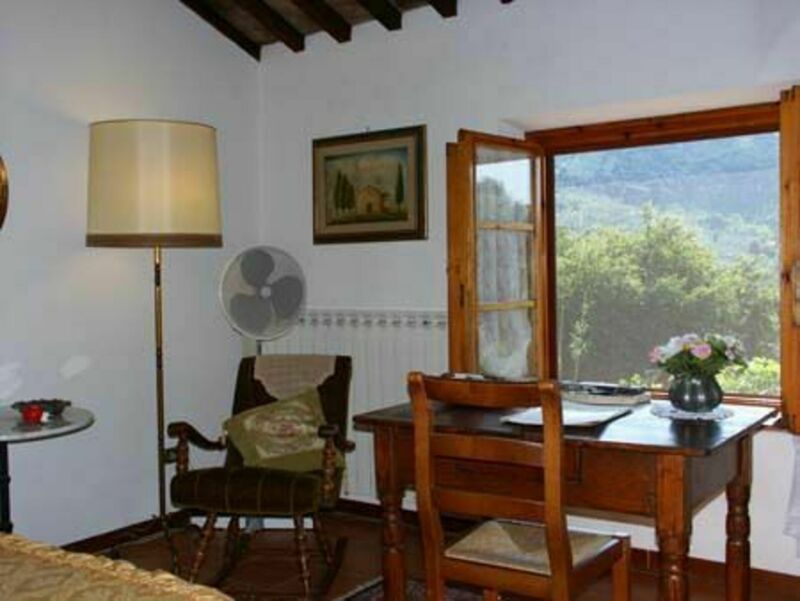 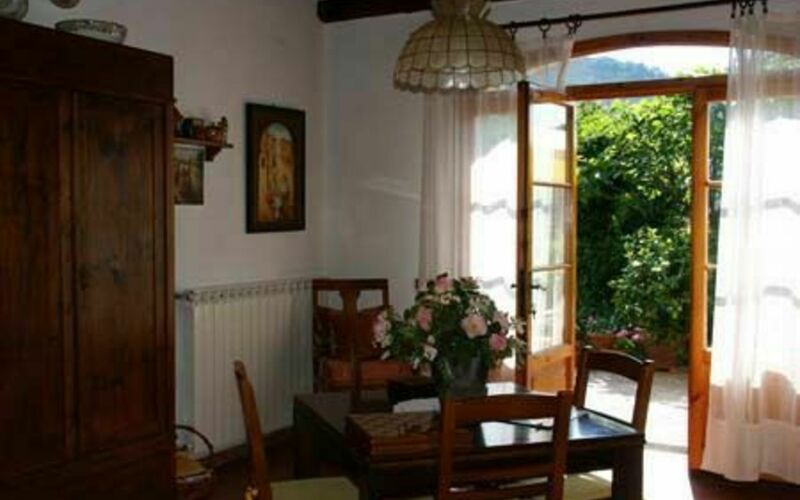 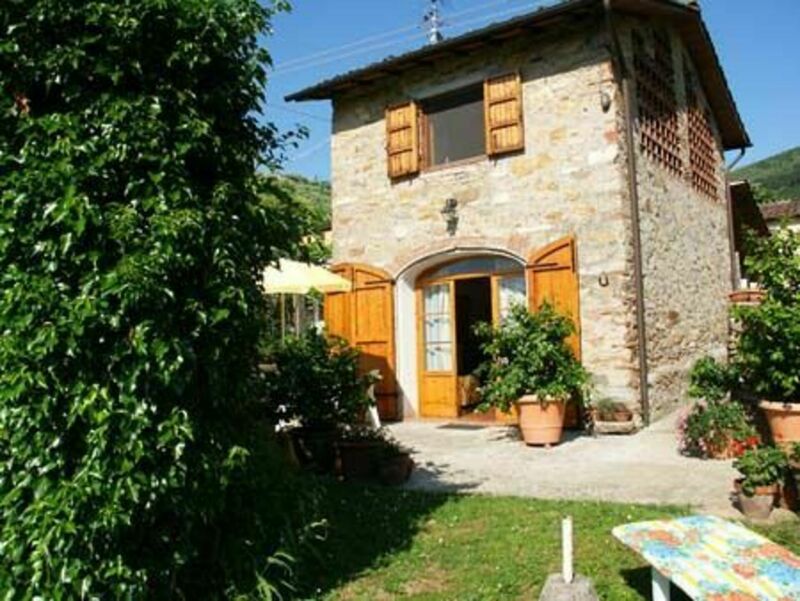 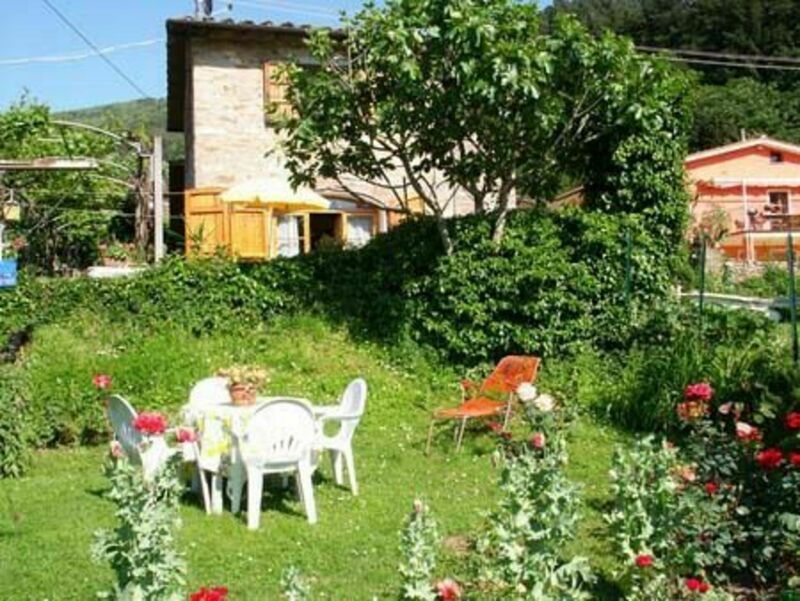 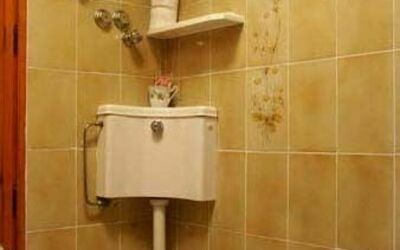 Delightful little house in a very peaceful location on the outskirts of a village in the countryside near Lucca. 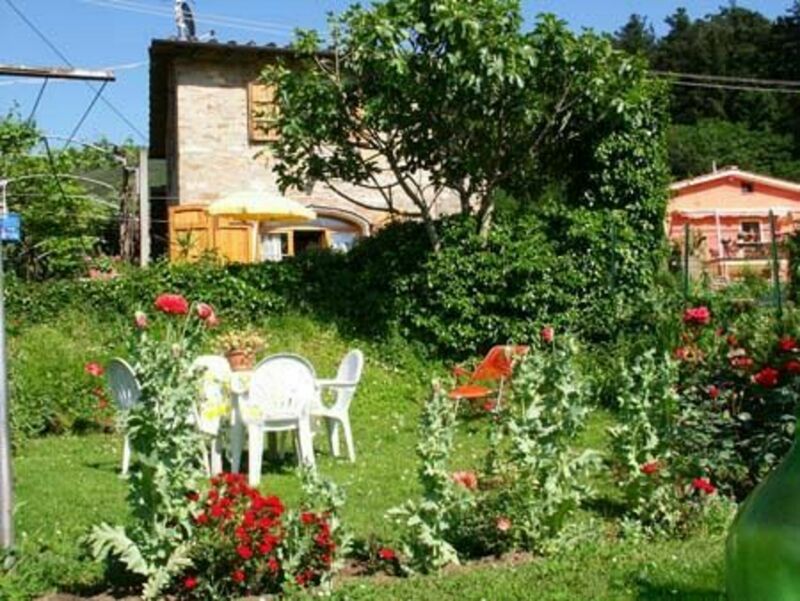 Garden shared with the owner, who lives in nearby house and has a friendly dog. Private paved terrace, furnished with table, chairs and deckchairs. 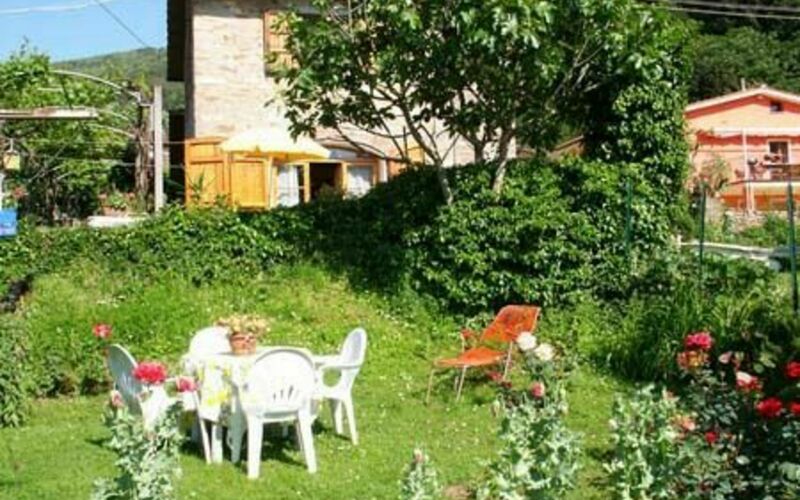 Barbecue. 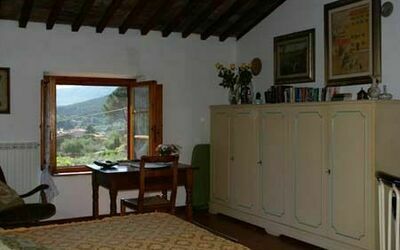 Ideal spot for trecking/hiking and visiting the easy to reach art cities of Tuscany. Numerous restaurants invites you to taste the typical Tuscany food. 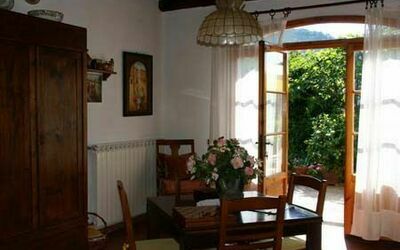 Ground floor: entrance/livingroom/diningroom with kitchen corner with oven, single sofa bed & TV with SAT connection. 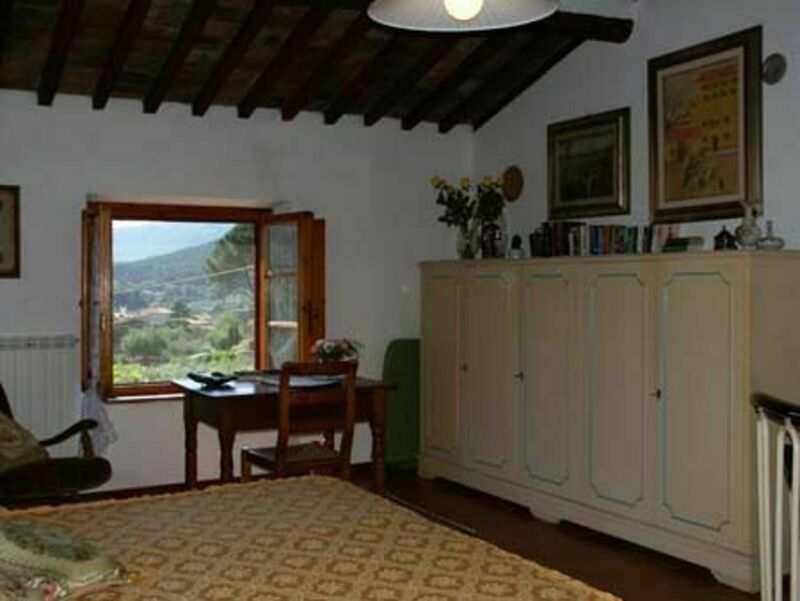 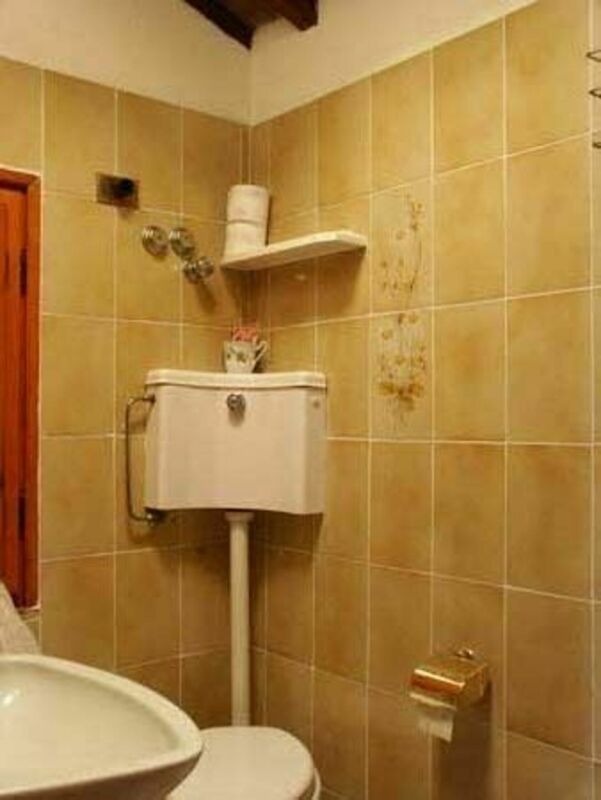 First floor (spiral staircase): double bedroom, small bathroom with shower.